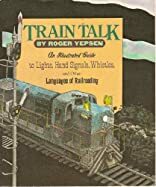 An introduction to the language of railroading, in which words, colored lights, flags, semaphore arms, coded whistles, hand signals, flares, and explosive alarms are used to guide trains and announce their arrivals and departures. About Roger Yepsen (Author) : Roger Yepsen is a published author of children's books and young adult books. 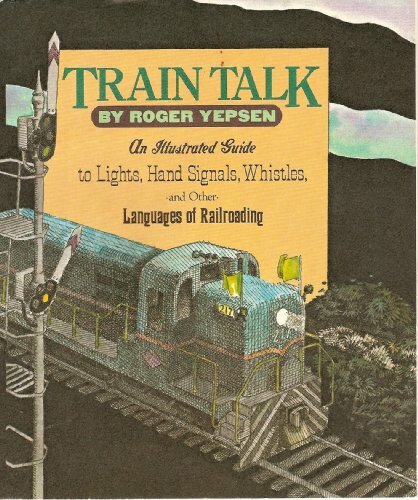 Published credits of Roger Yepsen include City Trains, Smarten Up! : How to Increase Your Brain Power, Train Talk.